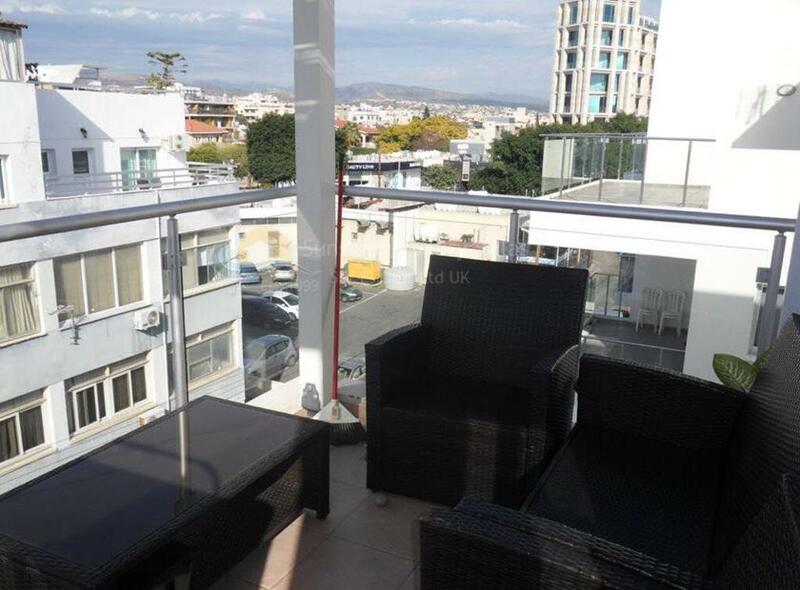 Sunshine Luxury Villas present to you this rare chance to purchase this very modern 2 bedroom, 2 bathroom apartment in the centre of Limassol, Agia Zoni with Full title deeds. 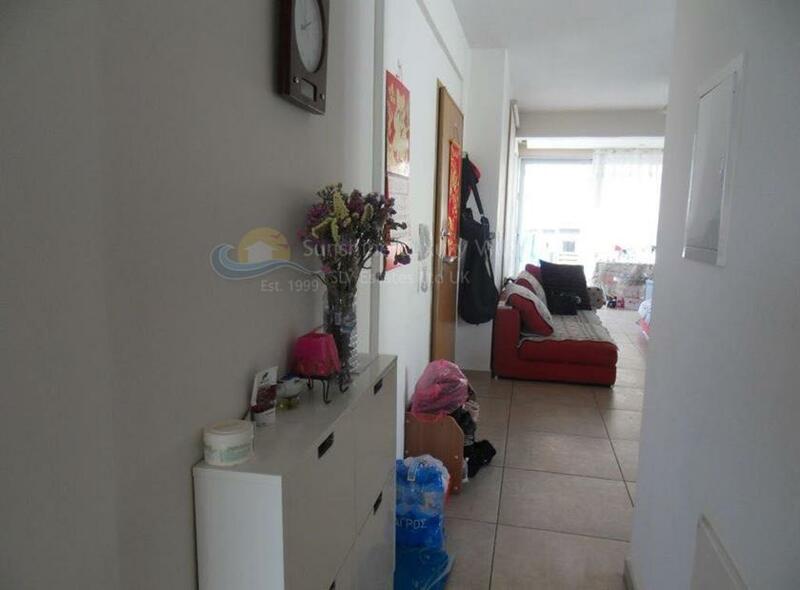 If you are searching for a perfectly maintained apartment in the most prestigious area of Limassol, and at a unbeatable price this one is for you!! 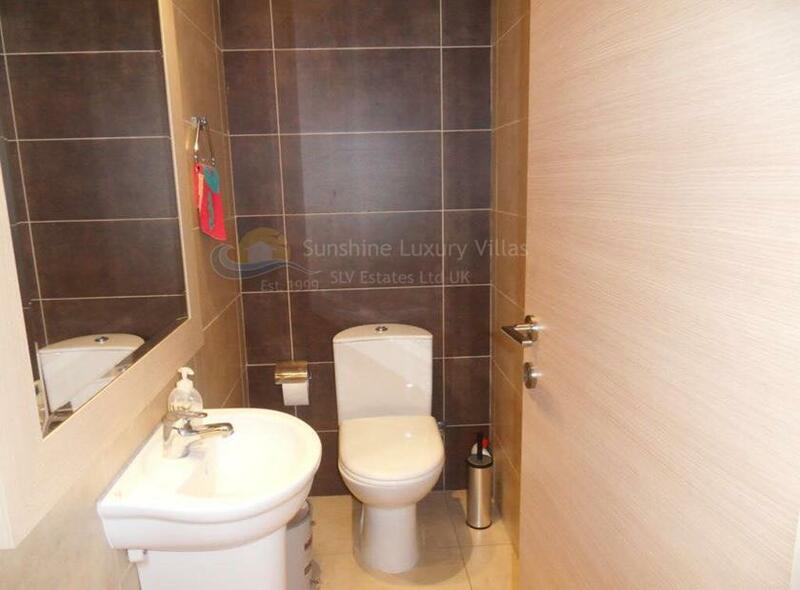 This spacious apartment is lovely inside and out and is located in a modern complex close to all amenities and just next to Costa coffee. 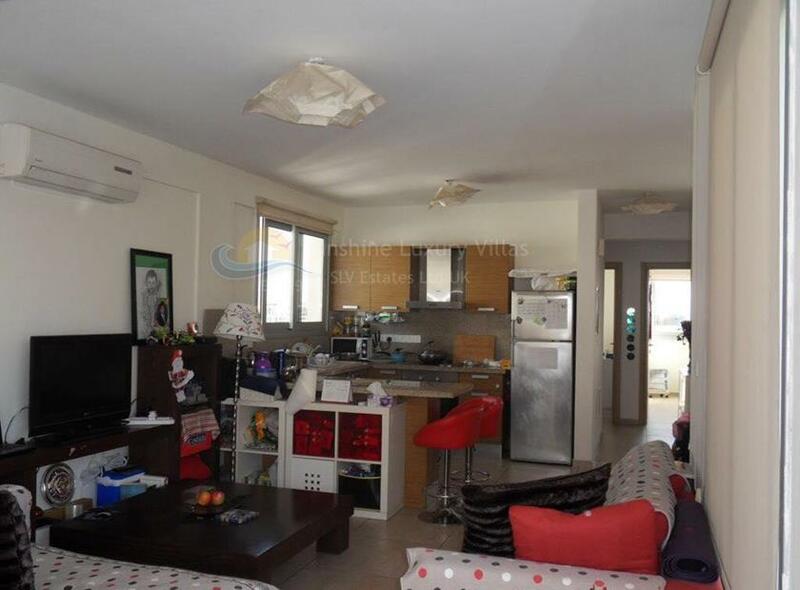 Inside you find a good sized kitchen with good storage space and a breakfast bar..leading on is the open plan living area with veranda (12m2), a lovely place to sit and enjoy the late cyprus sunsets and enjoy the views. 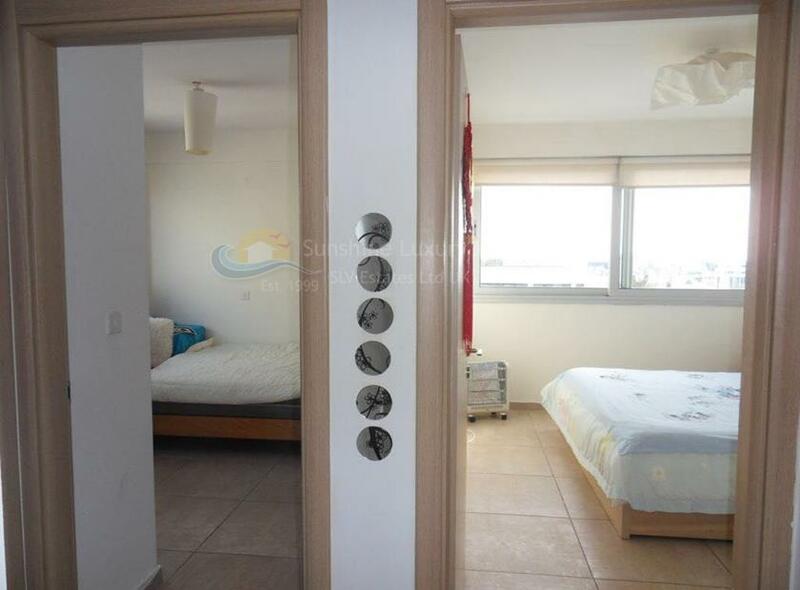 There are 2 bedrooms, one family bathroom and a guest WC. 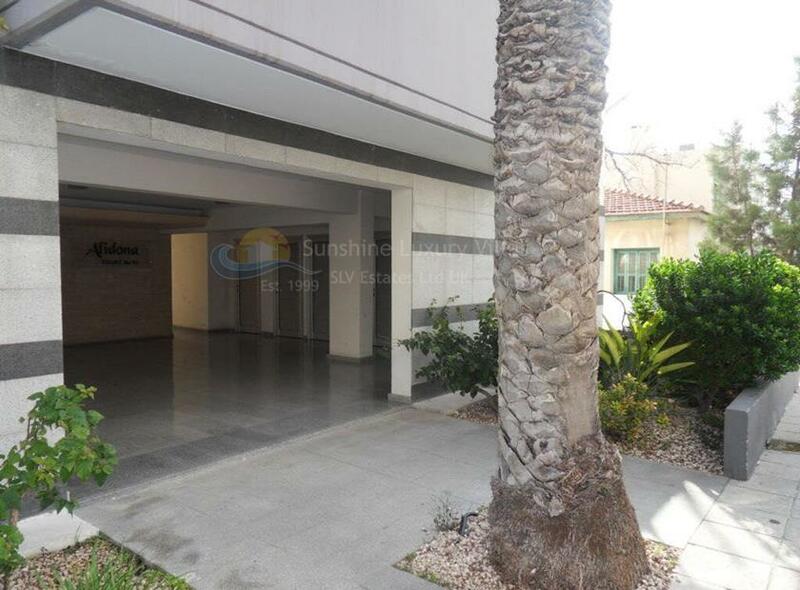 The building is only 7 years old, there is a storage room and there is underground parking for 2 cars. 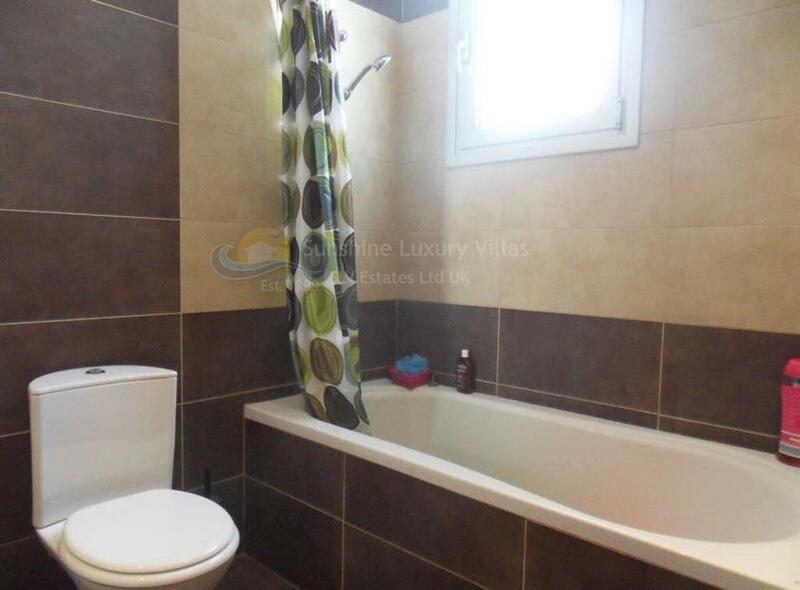 Please contact us for any further details or to book a viewing..